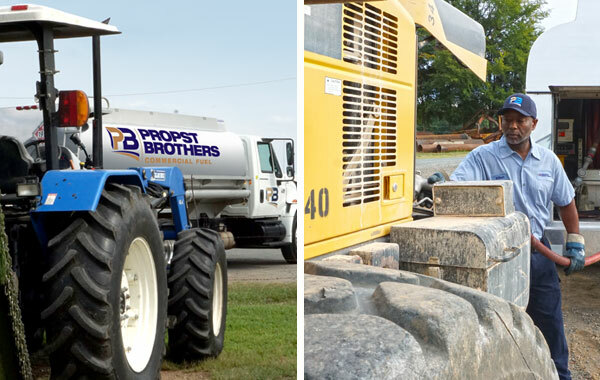 Propst Brothers offers on-road diesel, E10 gasoline, and conventional (non-ethanol) gasoline to trucking, commercial, municipal and reseller partners in our community. 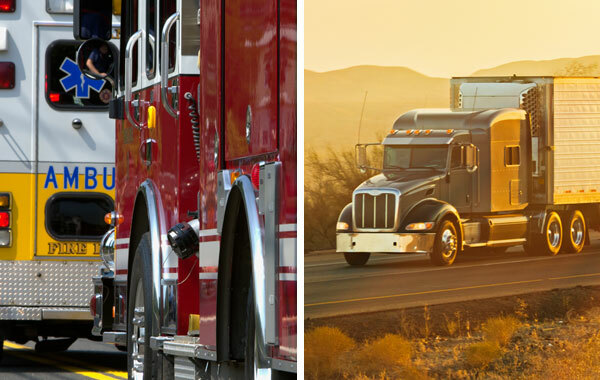 We price competitively and customize each delivery program to maximize your convenience and productivity. Please contact us to discuss your current needs and how we may assist you! 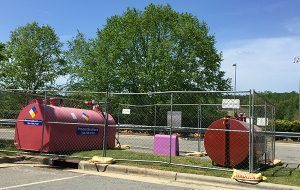 Our delivery team has over 30 years’ combined experience delivering dyed, off-road diesel fuel to our construction, commercial, and farming partners, into tanks or into equipment. After hours emergency and holiday service can be arranged – we are where our customers need us, when our customers need us. Propst Brothers is dedicated to keeping our customers warm when it’s cold outside, whether you prefer to call us when you are ready to order, or prefer our customer service team to develop a delivery schedule that’s right for you! 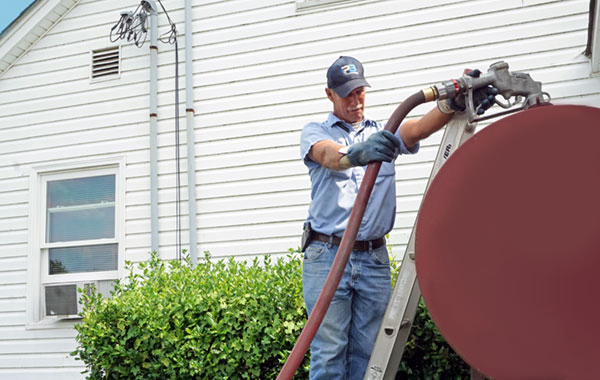 Propst Brothers can provide a variety of tank sizes and configurations to serve every need, from small 280-gallon single-wall home heating tanks, to temporary and permanent installations of double wall fuel tanks to manage thousands of gallons.